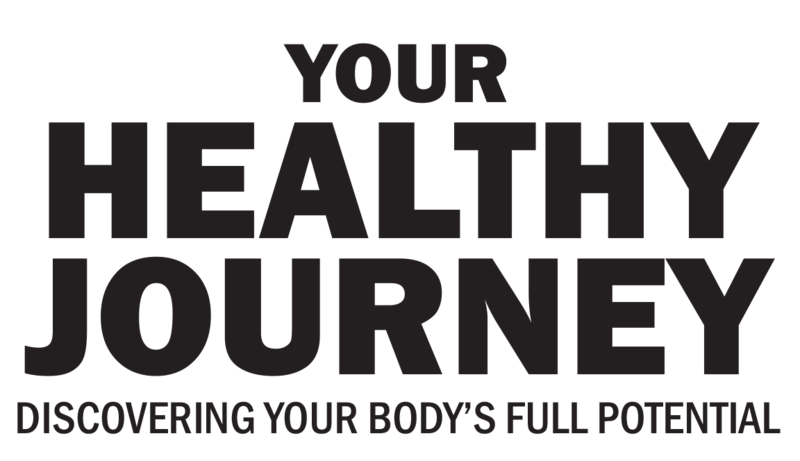 #1 – Buy Your Healthy Journey. 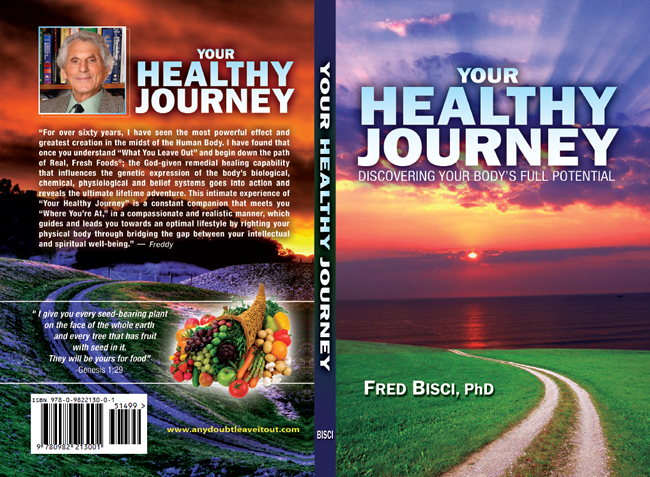 Inside you’ll learn more about the tenets of the lifestyle, with insight directly from Dr. Bisci. Remember, Your Healthy Journey is a healthy lifestyle adjustment, and it’s only as good as your commitment. We have a number of resources available to help you along the way – you CAN do this! Remember – this is a SIMPLE plan. No need to buy $250/month of shakes… it’s about a customized menu of real food. 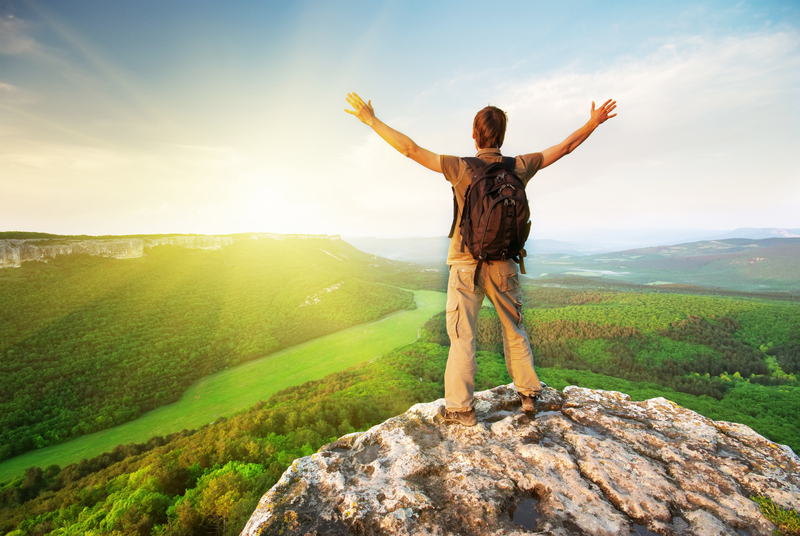 #2 – Schedule a FREE Natural Health Lifestyle Assessment. Our assessment is powered by a confidential, third party tool. You will then get a return courtesy phone call to discuss results and discuss how to move forward on YOUR Healthy Journey. If you’d like to have a one-on-one personal consultation with Dr. Bisci, that is an option as well. #3 – Connect with our community! 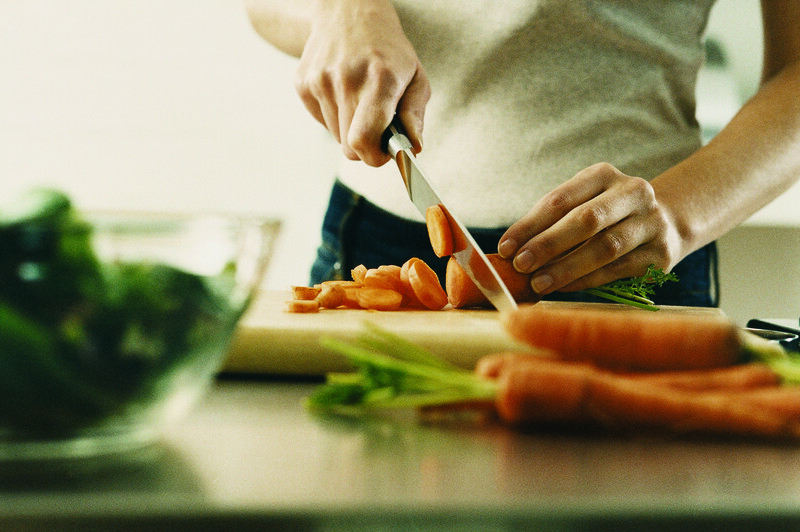 Subscribe to our e-newsletter for tips and recipes on following Your Healthy Journey. “Like” Dr. Bisci on Facebook and follow him on Twitter. Join our private community group on Facebook – this is a great way to connect with others following their own Healthy Journeys, to ask questions, share ideas… it’s YOUR community! 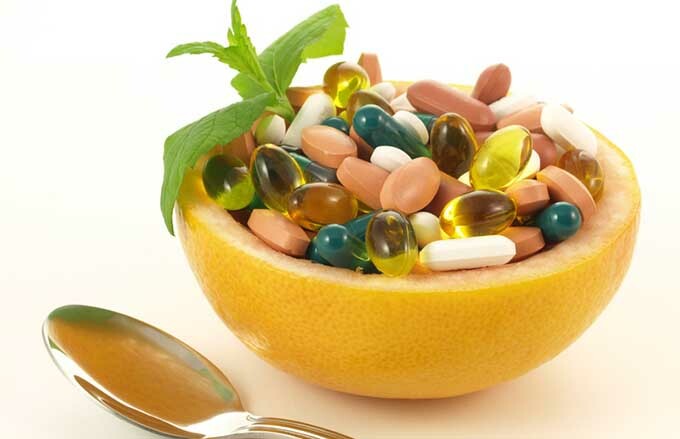 #4 – Consider purchasing Dr. Bisci’s recommended probiotics and supplements to improve your health even further. If you’re not ready to start with these right away, come back later! Another great possible way to get more in-depth with Your Healthy Journey is through one-on-one coaching with Dr. Bisci or through his lectures or Healthy Journey retreats.